E-book bargains 2.19.19 – Joyce's mystery and fiction book reviews with some non-fiction too! 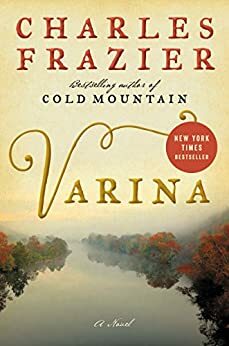 Varina is the story of the woman who was married to Jefferson Davis. 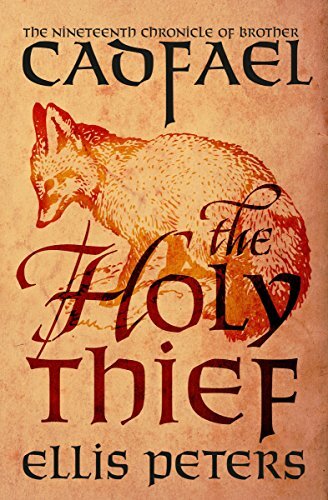 The Holy Thief is part of the medieval Brother Cadfael mysteries. 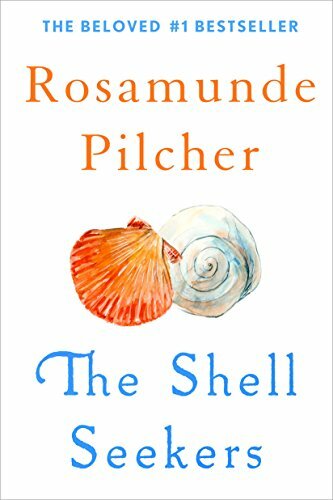 The Shell Seekers was Rosamund Pilcher’s breakout novel. I blogged about her death recently. I very much enjoyed this novel when it came out. It is a family saga and a good one.